The Patiala Gharana youngster captured the attention of the listeners with his accurate delivery of the pleasing notes of the early night raag. He demonstrated an excellent vocal ability with his dynamic taankari and superb vocal range. 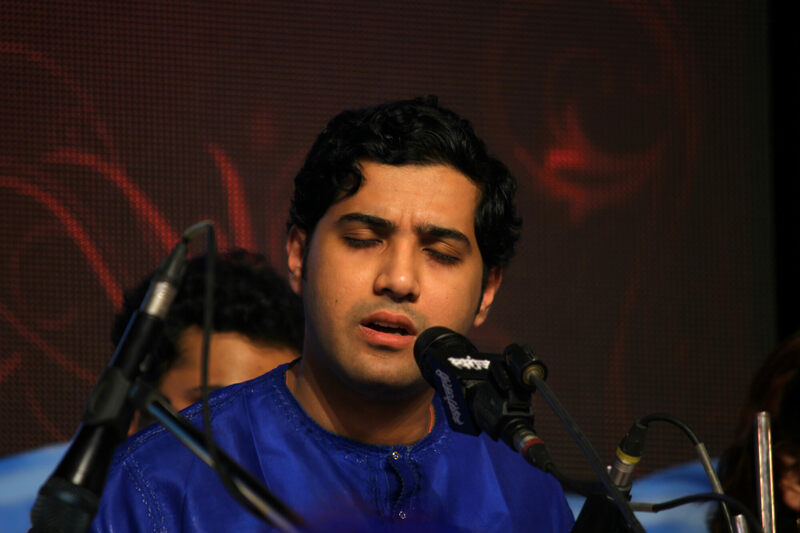 Samrat is blessed with a soft and mellifluous voice spread over a good range. Throughout the concert, his young son Samrat accompanied him. Watching them perform together seemed as if the gap between two generations had been bridged. Samrat appears to share and understand his father’s sensibility completely. There was not a single harsh note, a crude negotiation, or clash of emotions. They preserved their respective spaces with utmost sanctity. Every moment of the concert was marked by a deep sense of grace, melody, and finesse.